Things To Do in Kathmandu and Pokhara ! Top 9 things to see in Kathmandu and Pokhara. How do you say Hello and basic phrases in Nepali I can use Remote village trekking in Nepal ? Dal Bhat Power means ! why use a local travel agent and guide Kathmandu and Pokhara ? 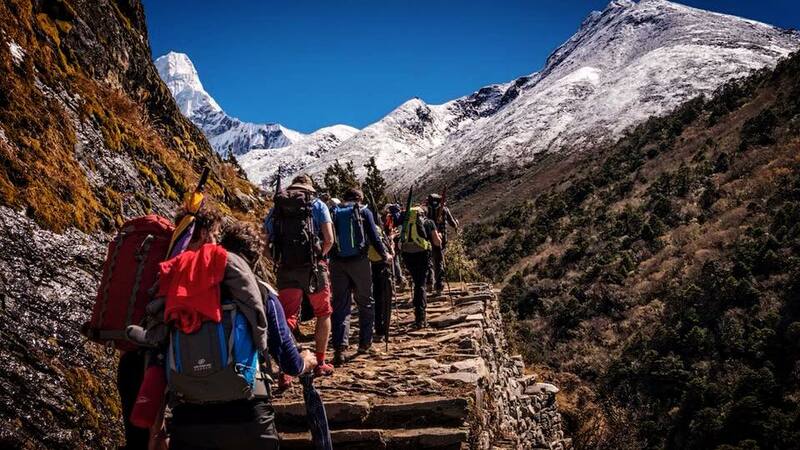 What are the top tips you should know before heading to Nepal and Himalayas ?